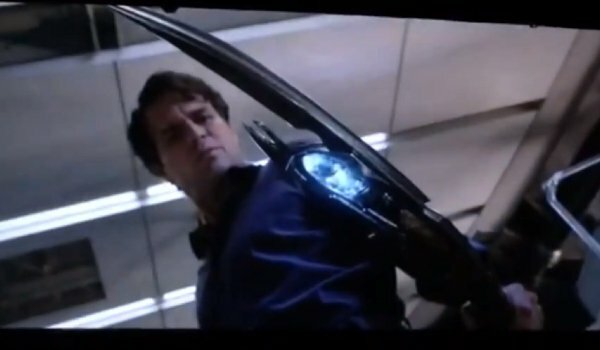 We see Bruce Banner (Mark Ruffalo) holding Loki’s staff, which contains an unconfirmed, colored Infinity Stone. And finally, we get the payoff. 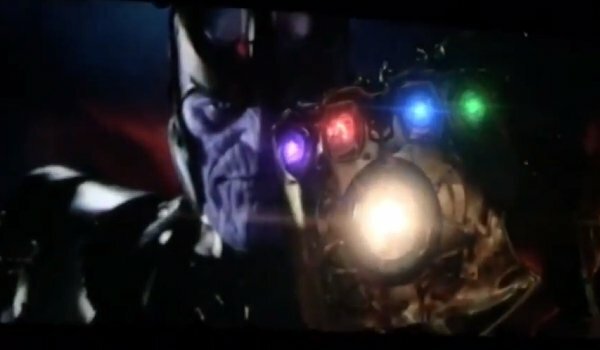 The Infinity Stones placed in the Infinity Gauntlet, which is worn by the mighty Thanos (Josh Brolin). If it feels like it has been taking a very long time to reach the point where Thanos wears the Infinity Gauntlet and wages what will be known as Infinity War on the Avengers… well, you’re right. By the time the two-part Avengers films conclude the Infinity War in May 2019, Marvel will be nearly 20 movies – and three phases – deep into its massive Cinematic Universe. Our on-screen heroes will have endured a Civil War, and multiple other dangers in their standalone movies. 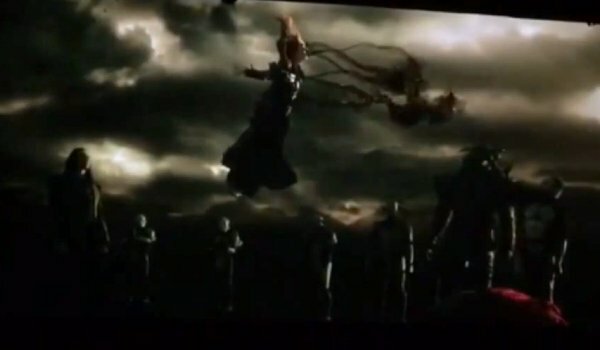 We’ll need a new storyline to anticipate in Marvel’s future. 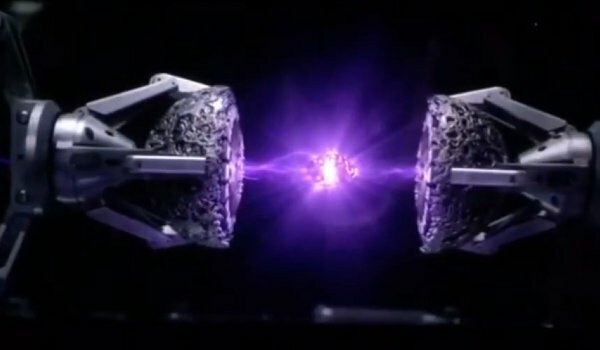 But for now, this is how the studio teased fans of Thanos’ arrival. What do you think?